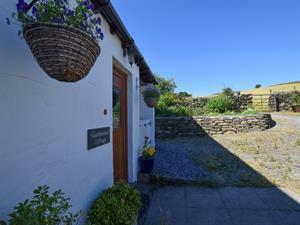 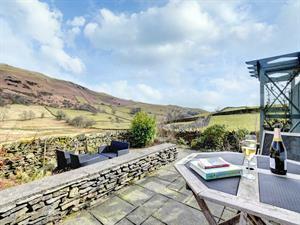 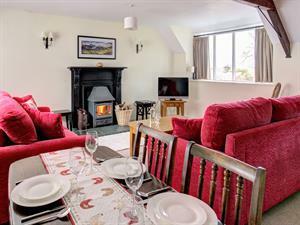 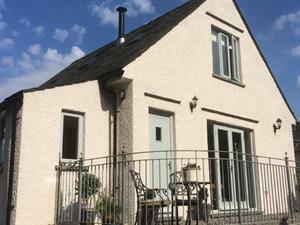 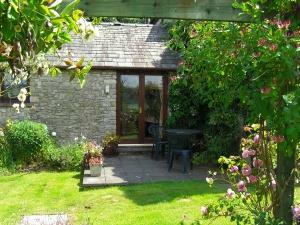 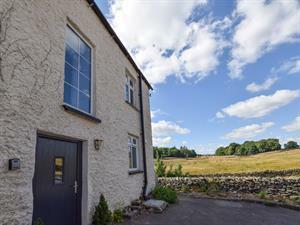 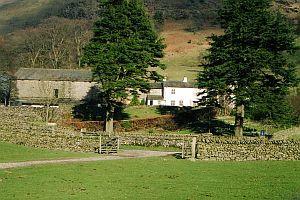 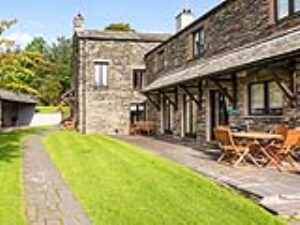 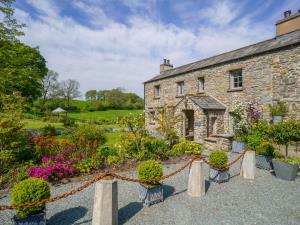 A lovely cottage sleeping 4 in the small hamlet of The Common just outside Windermere. 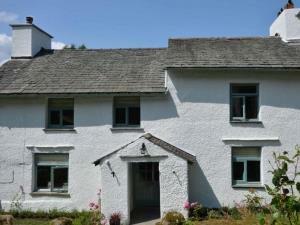 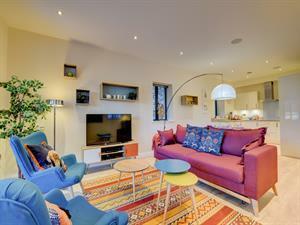 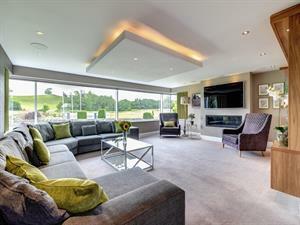 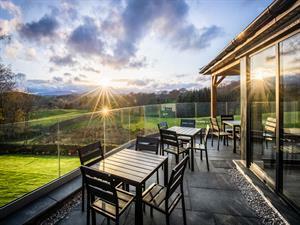 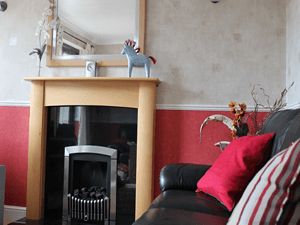 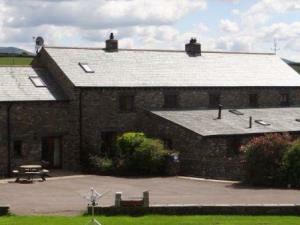 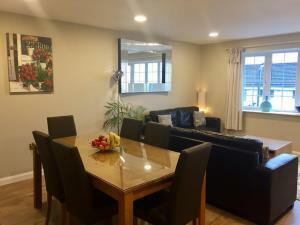 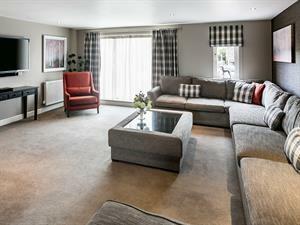 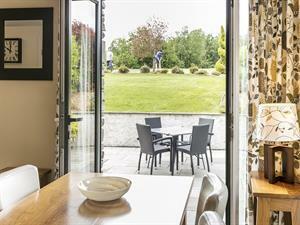 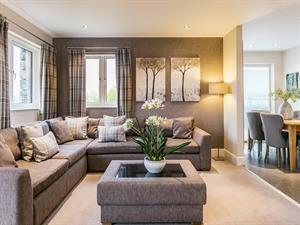 Holiday house with lake and mountain views, a short walk from Bowness and Windermere. 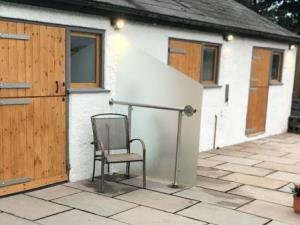 Complimentary access to swimming pool at nearby hotel.